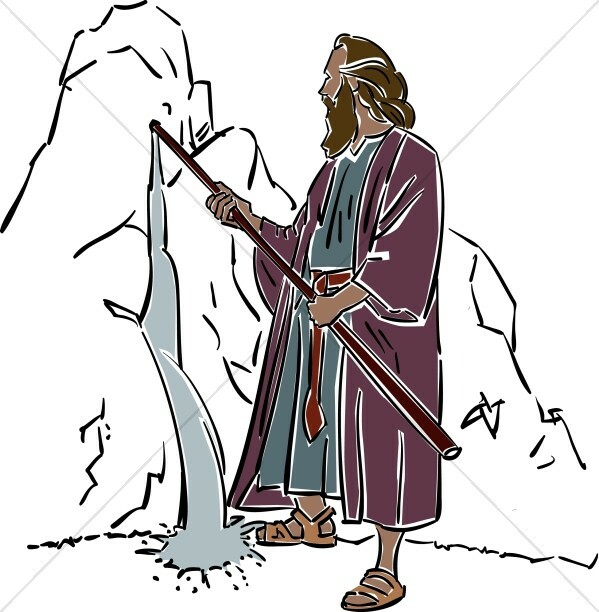 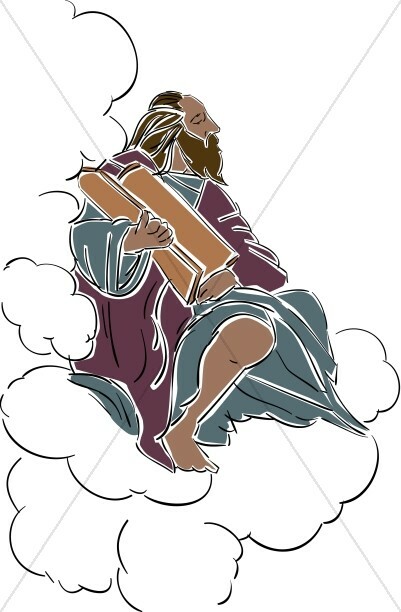 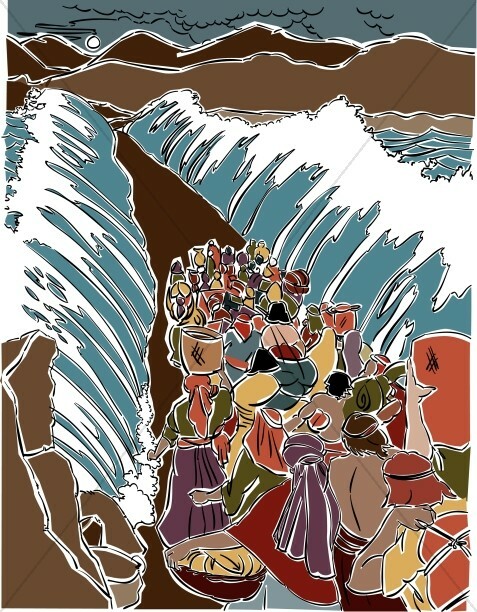 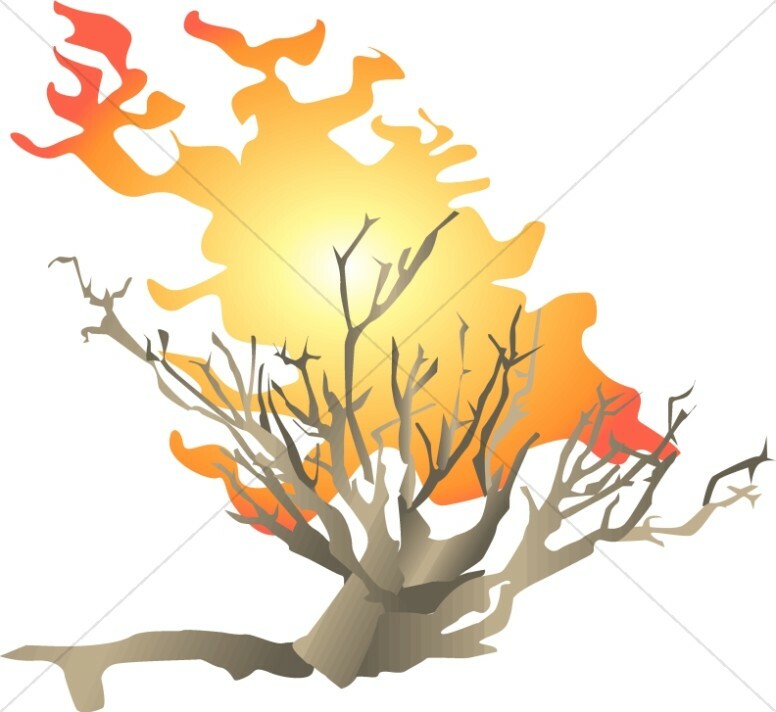 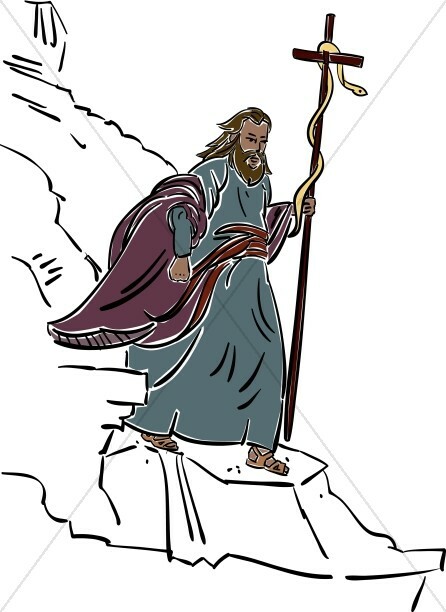 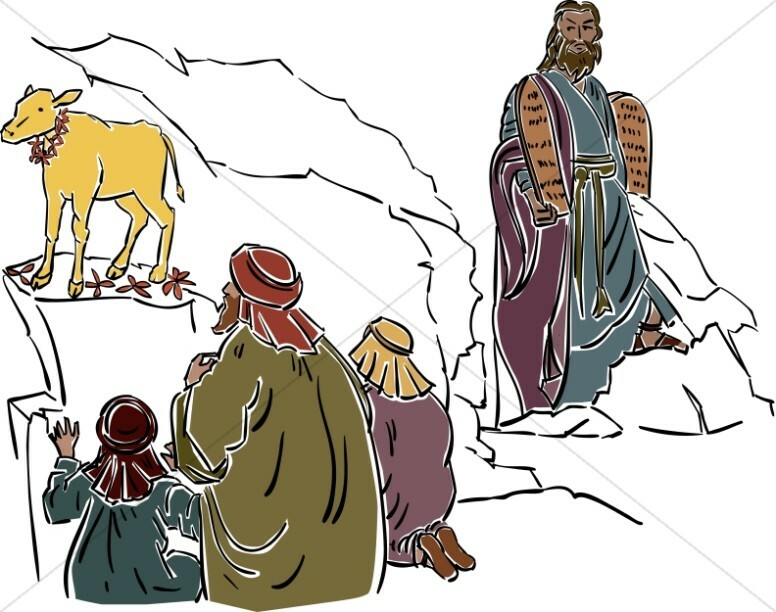 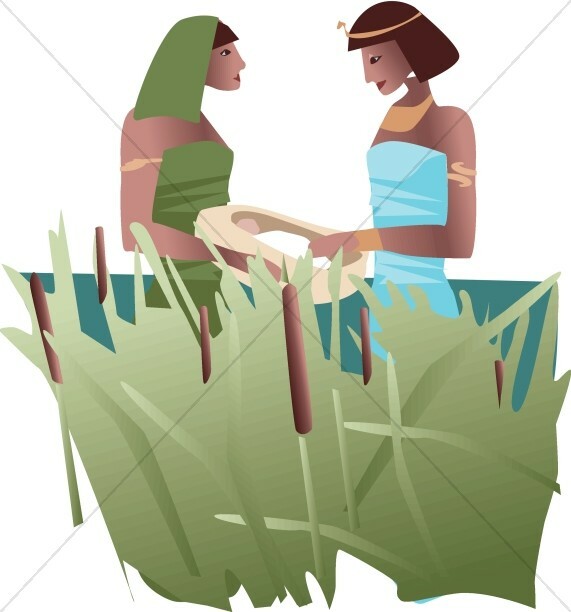 The Moses Clipart collection provides beautiful Old Testament visuals to illustrate the stories of Moses and his profound relationship to God and the Israelites. 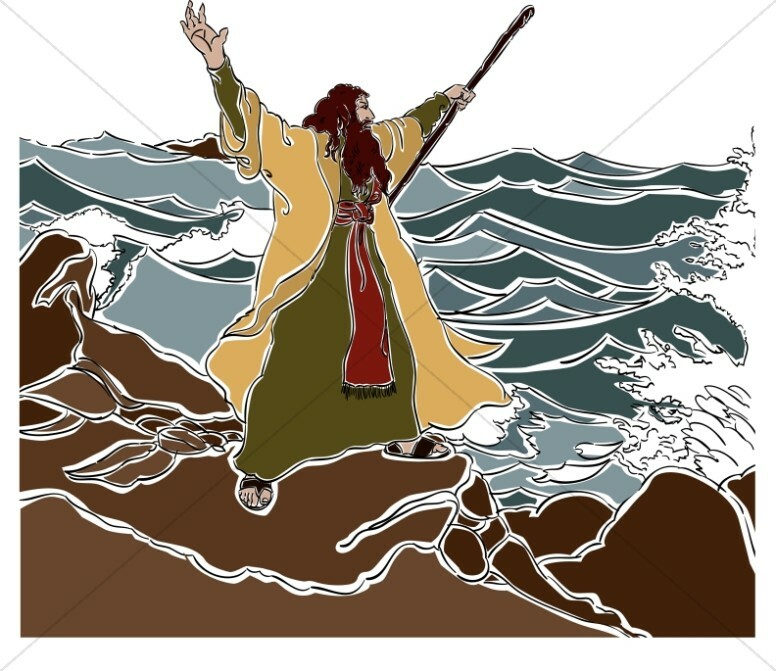 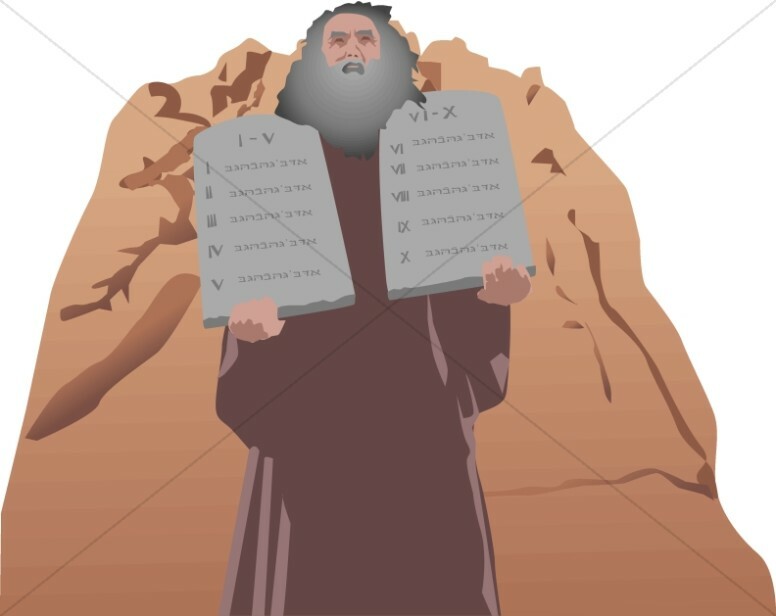 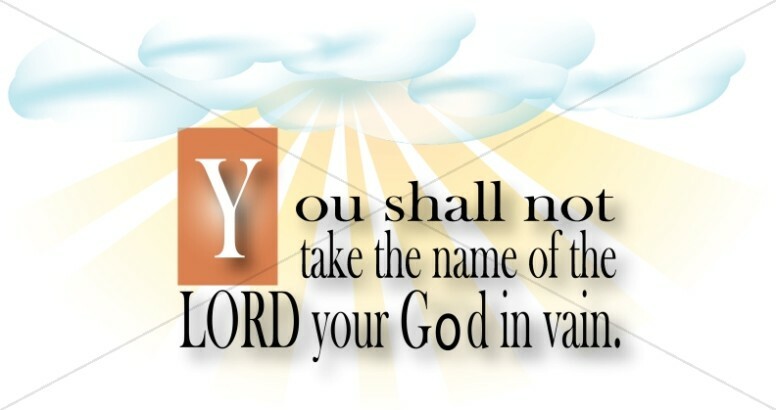 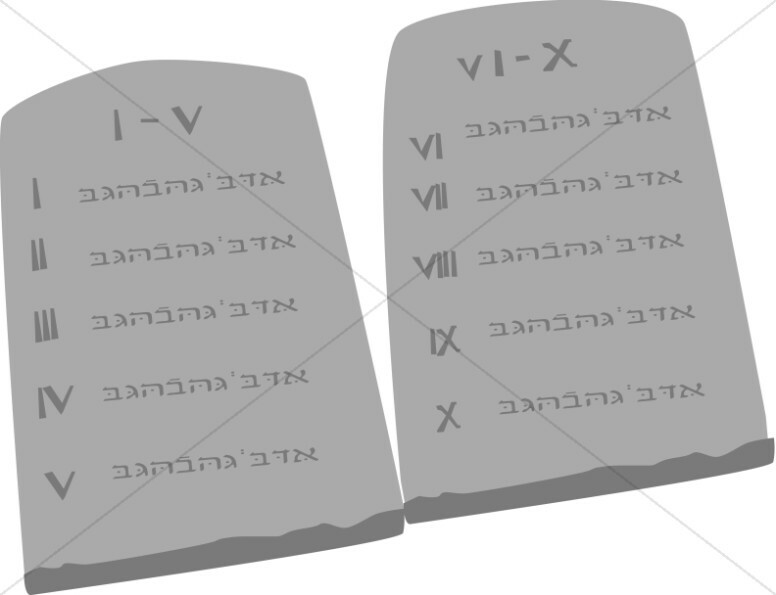 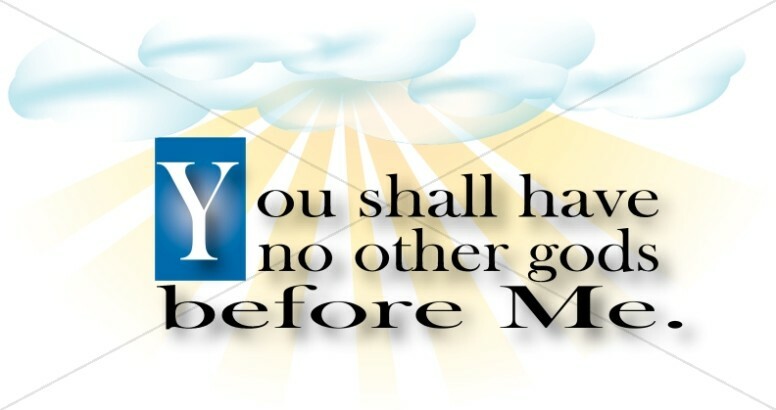 The many images of Moses include baby Moses found in the reeds, Moses parting the Red Sea to escape Pharoah's army, the burning bush, and Moses presenting the ten commandments. 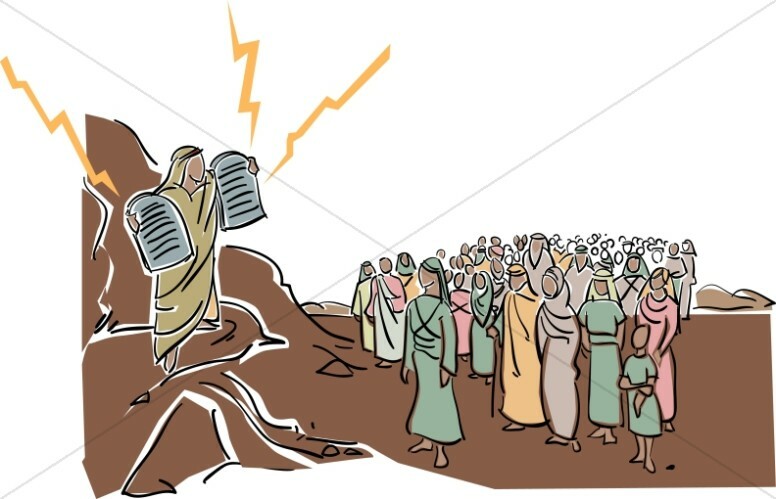 These detailed images are ideal for use in Sunday School Youth programs when teaching from the Old Testament. 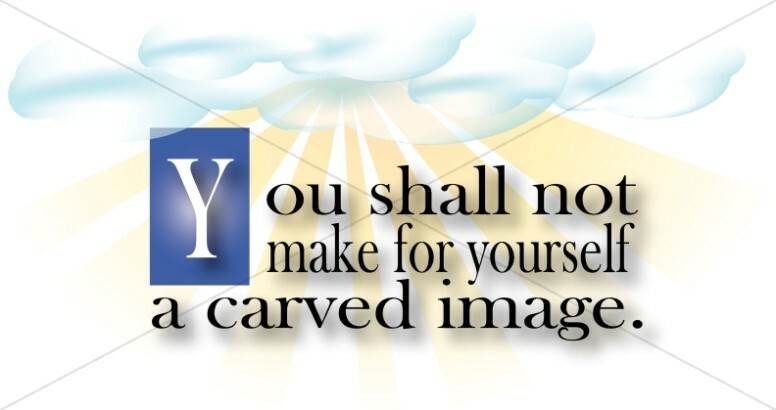 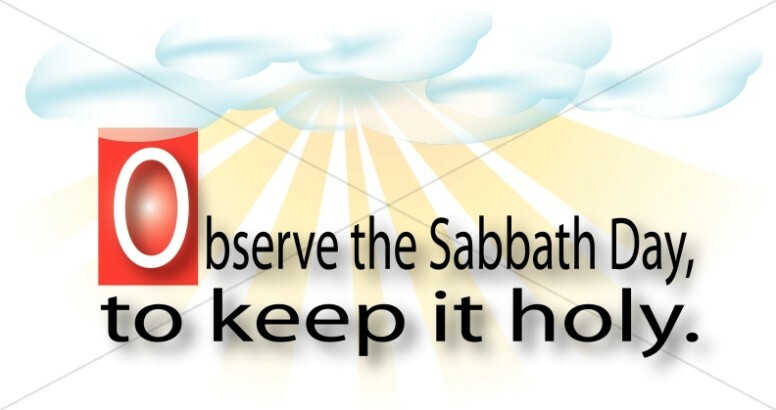 The images are high quality and will print well when enlarged for church calendars or posters.